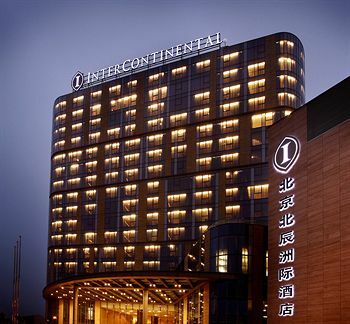 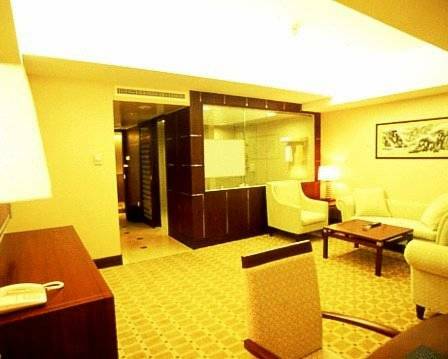 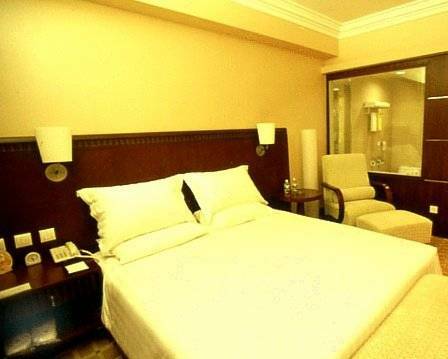 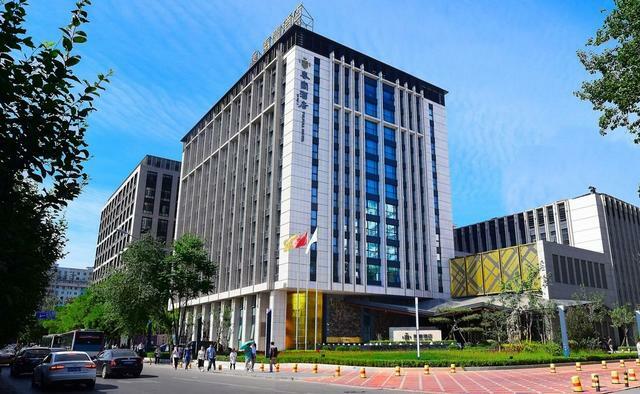 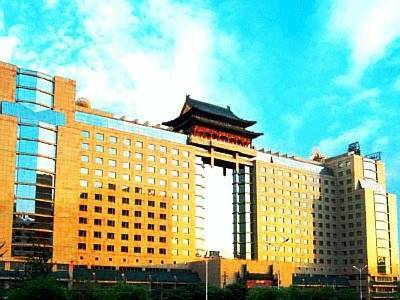 Located in the Haidian District of Beijing, Beijing Jade Palace Hotel is a 40-minute drive from Beijing International Airport. 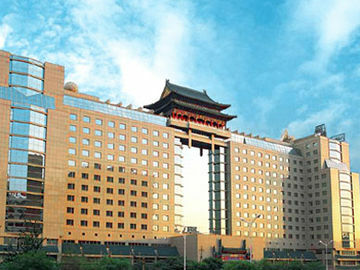 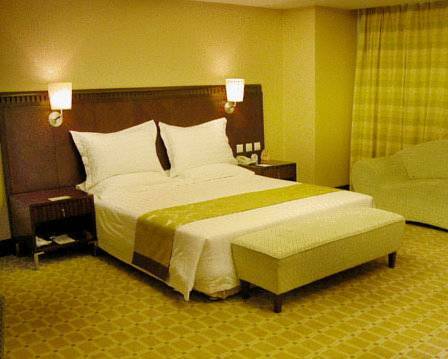 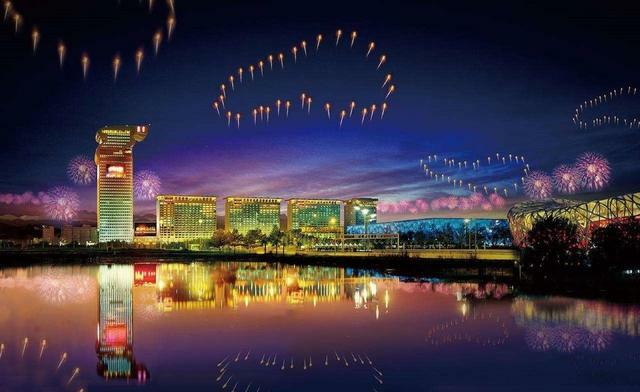 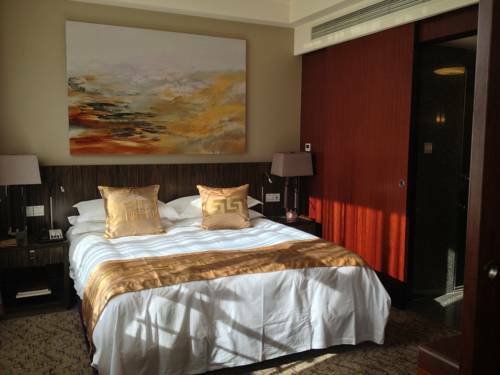 It features 7 dining options, an indoor pool and massage centre.Jade Palace Beijing is 12 km from the city centre. 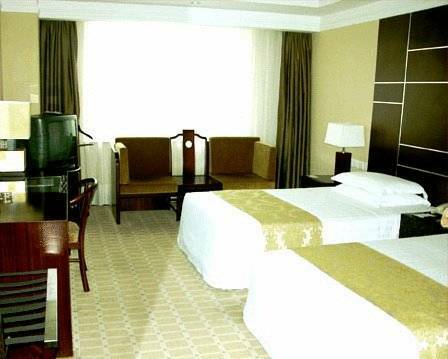 The hotel is also close to the Summer Palace, Fragrant Mountain and Yuanmingyuan.The spacious rooms of Jade Palace are fitted with satellite TV and tea/coffee making facilities. 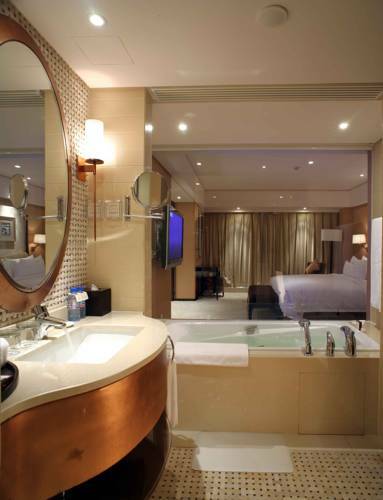 A private bathroom with bathtub is attached in all rooms.Guests can have a fun game of bowling at the hotel’s bowling alley or sing at the Jade Palace Show KTV. 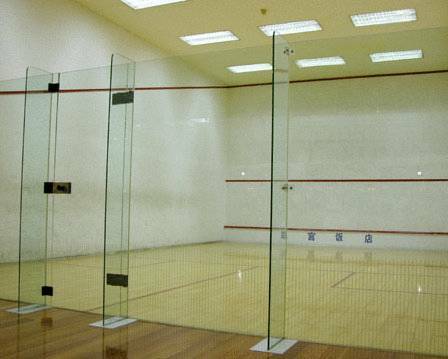 There is also a well-equipped gymnasium on site. 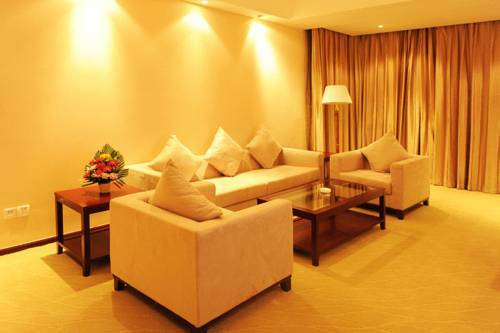 The sauna room and massage centre provides an extensive range of treatments and massage services.Henlinxuan Chinese Restaurant serves authentic Hangzhou and Sichuan dishes. 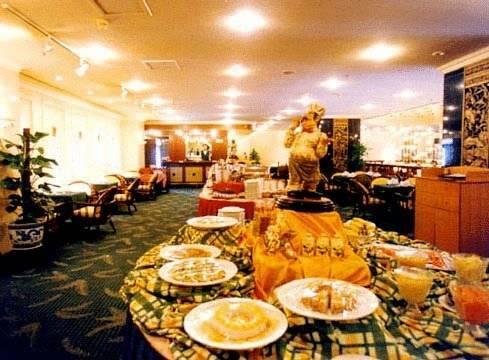 For a delightful sushi buffet, visit Huadie Revolving Sushi Restaurant. 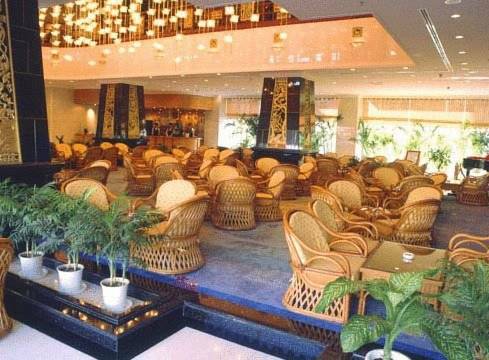 Korean food can be found at Ai Jiangyuan Korean Cuisine.